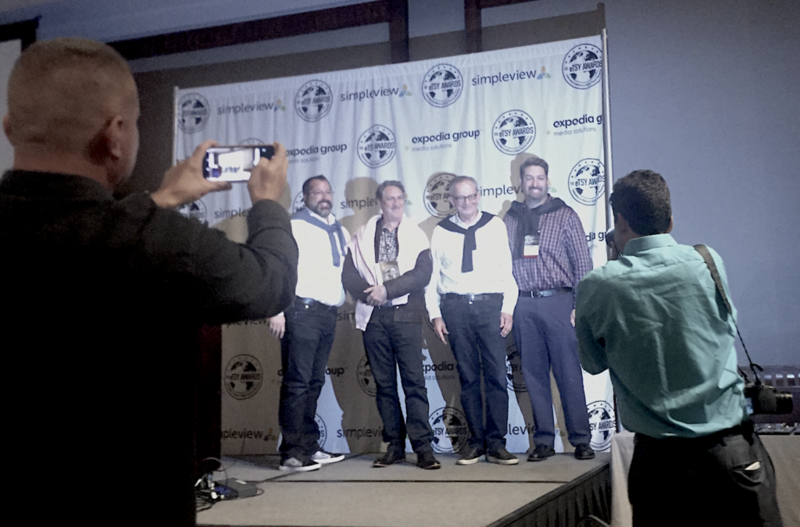 SAN FRANCISCO (Oct. 11, 2018) — eTourism Summit is delighted to reveal the winners of the first “eTSY Awards” for digital tourism marketing presented today at the 19th Annual eTourism Summit. 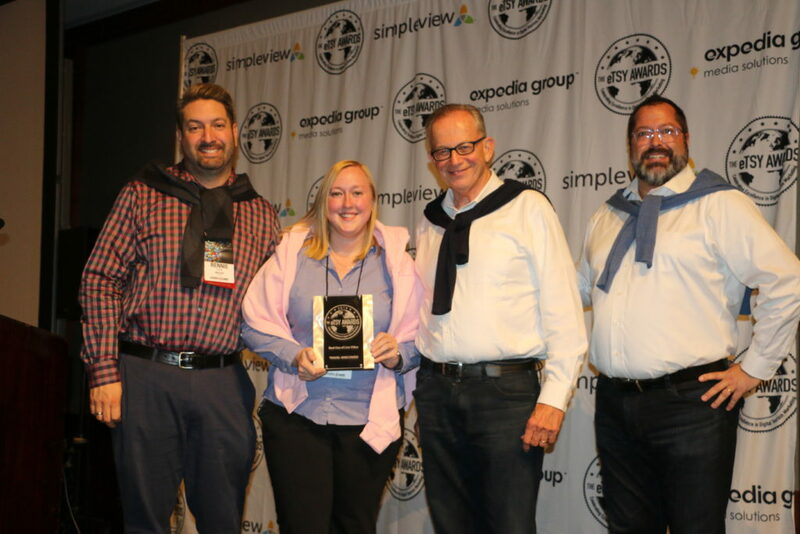 Powered by Expedia Group Media Solutions and Simpleview, the eTourism Summit Excellence Awards recognize and celebrate the best of 2017-18 campaigns and programs with awards in 13 original categories. 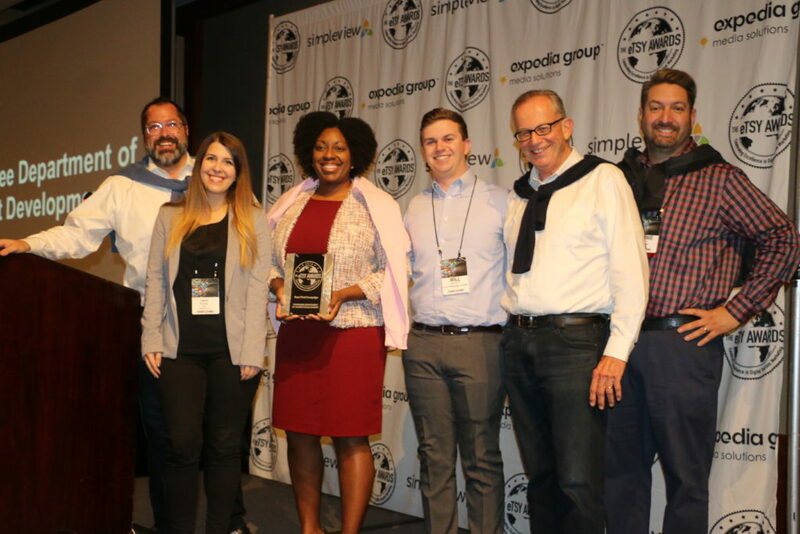 “The eTourism Summit community is comprised of tech-savvy digital marketers who are always looking for innovative ideas that will deliver measurable results for their destinations,” said Monya Mandich, Senior Director Marketing & Public Relations for Expedia Group Media Solutions. 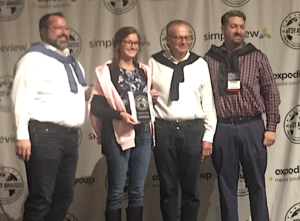 The call for entries opened in June 2018 and concluded three months later, garnering strong interest from city, state, county, and regional DMOs and attractions throughout the US. Appreciation goes to a panel of expert judges from across the nation: Cara Frank, VP of Marketing, Simpleview; Jason Hackett, President and Founder, Brier Katama LLC; Andrew Hertz, Dade Media Inc.; Monya Mandich, Global Senior Director of Marketing and Public Relations, Expedia Group Media Solutions; and Matt Stiker, Chief Marketing and Nourishing Officer, Garrand Moehlenkamp, who considered three key criteria: strategy and objective; creativity; and impact/ measurability.